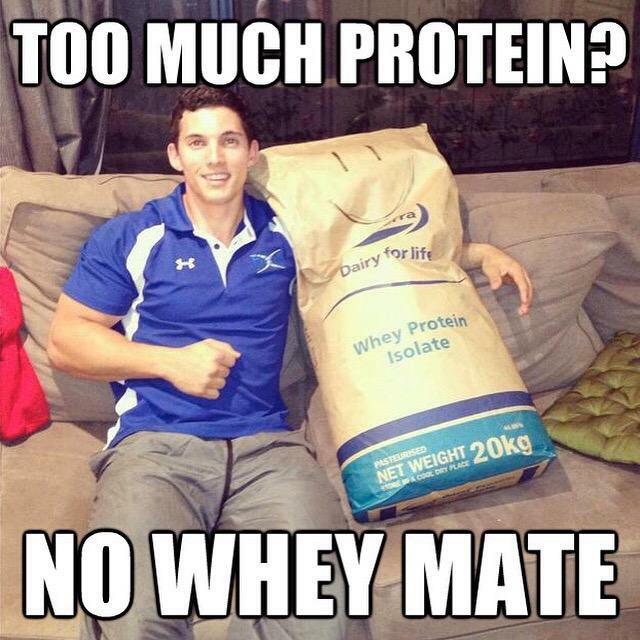 There is a pretty big whey protein craze going on right now from everything from bars, shakes to actual food with it inside. You get in on the craze with this free sample from NOW Foods for some of their isolate protein powder. They got a picture of some brownies on the cover of the sample so I assume it’s chocolate flavored. With these protein samples though, you can really never be too sure.